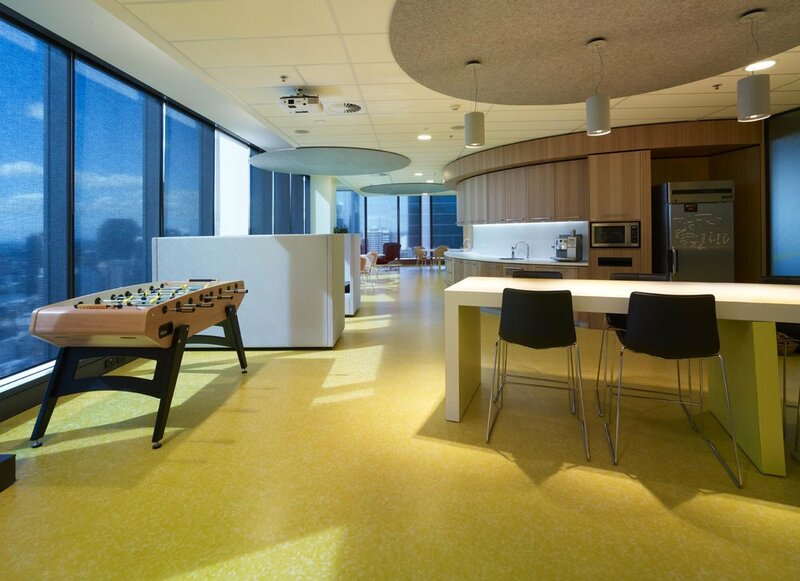 Cutting edge 'activity based' workplace for world renowned organisation. 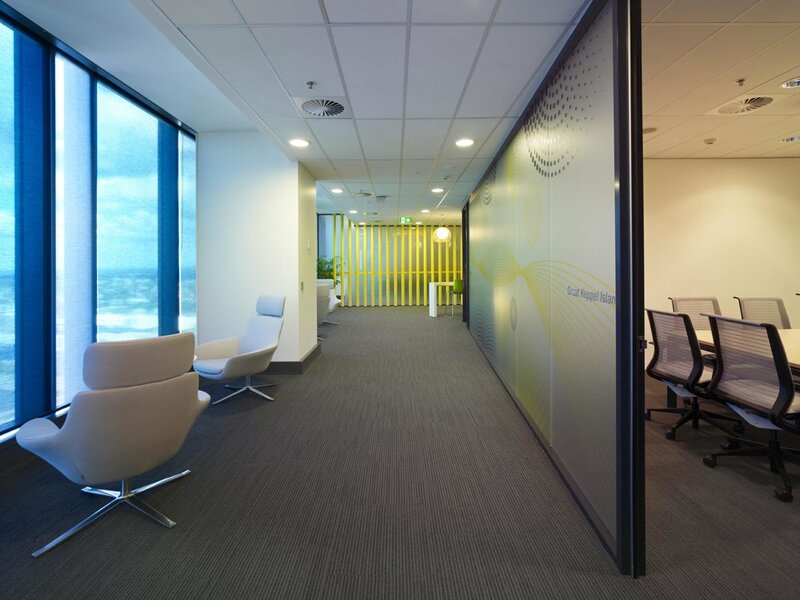 FutureSpace completed the refurbishment of four floors (1,000m2) for Microsoft at their existing headquarters in Brisbane. 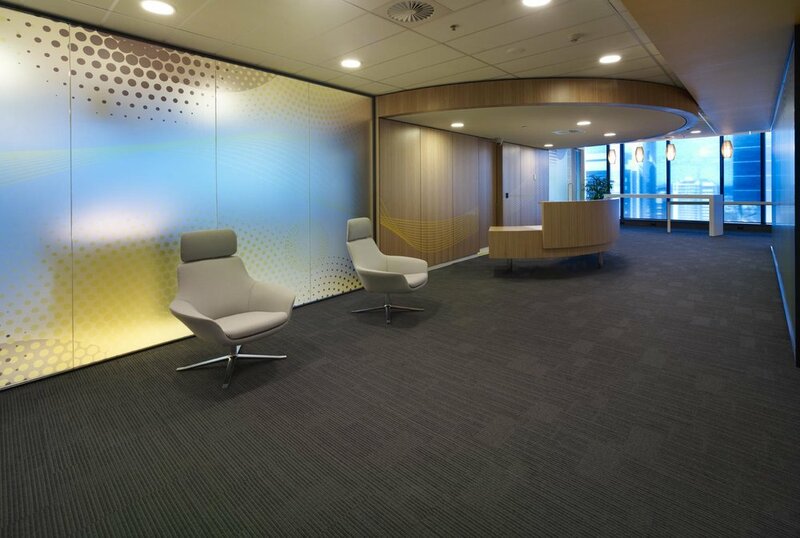 This project is an innovative one: it embraces current best practice in workplace design and implements Microsoft’s Work Place Advantage (WPA) program. 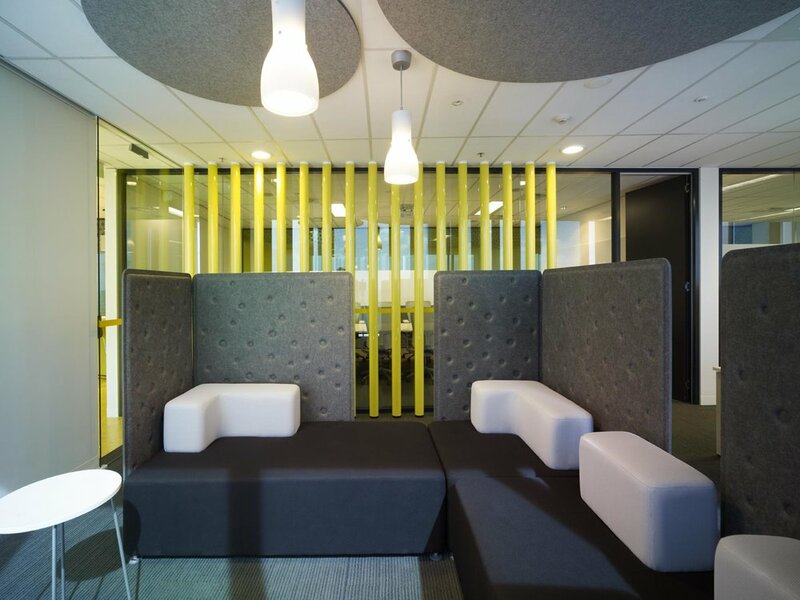 WPA is a Microsoft real estate program that invests in Microsoft’s people by providing them with a physical environment that supports innovation, productivity and satisfaction for employees and their businesses. 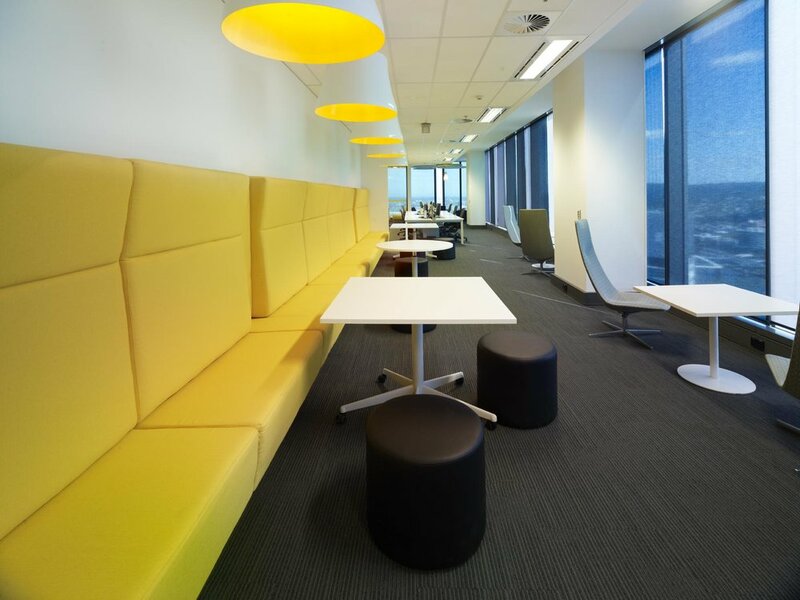 The refurbished workplace consists of a menu of work settings that enable and allow individuals and teams to work according to task. 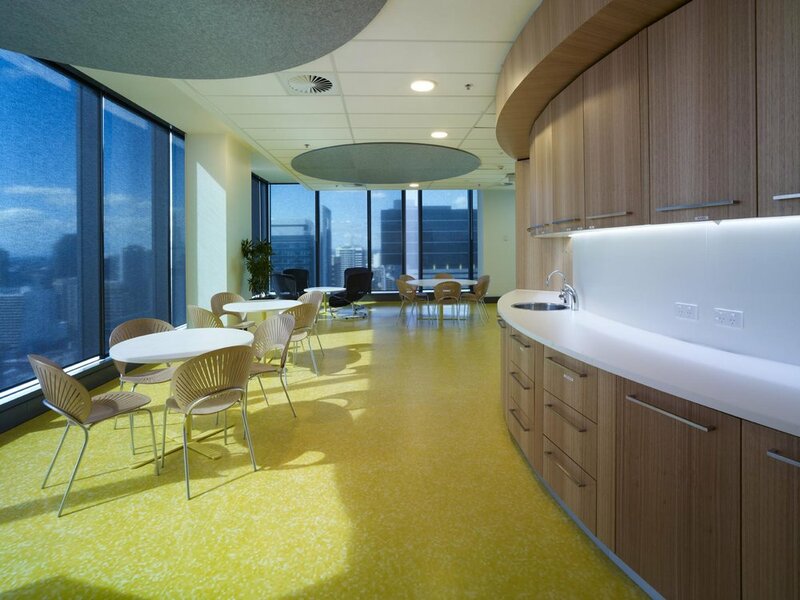 Instead of allocated desks and a selection of meeting rooms, the workplace identifies needs of the business units then provides the physical space to support this. Along with unallocated workstations there is a smorgasbord of settings that offer choice, flexibility and increased mobility for the Microsoft team.